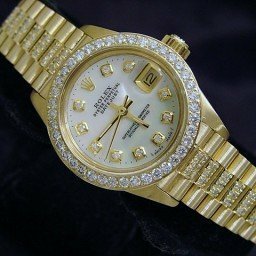 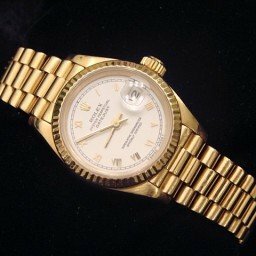 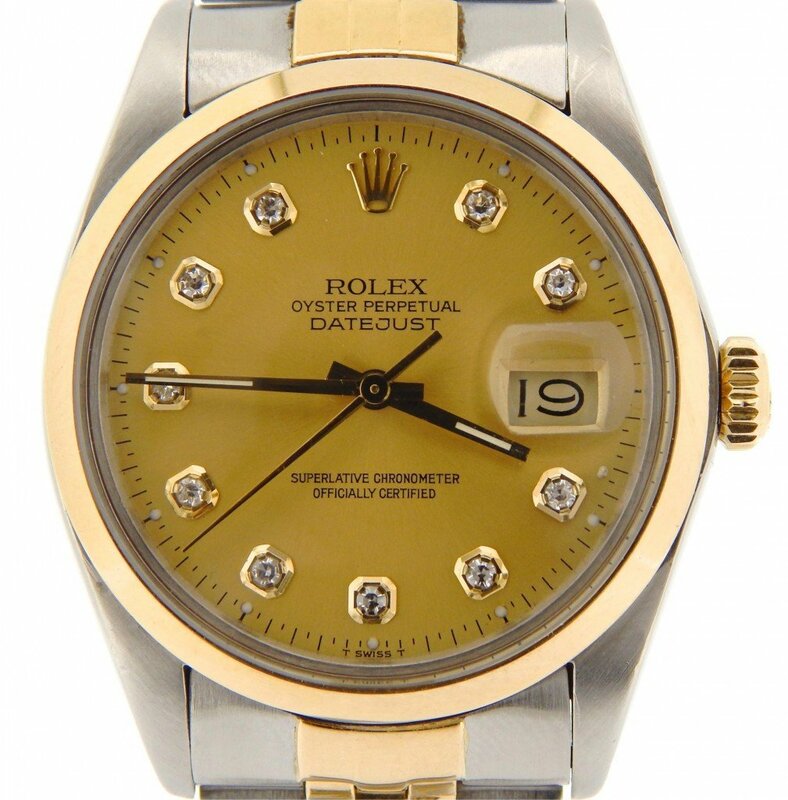 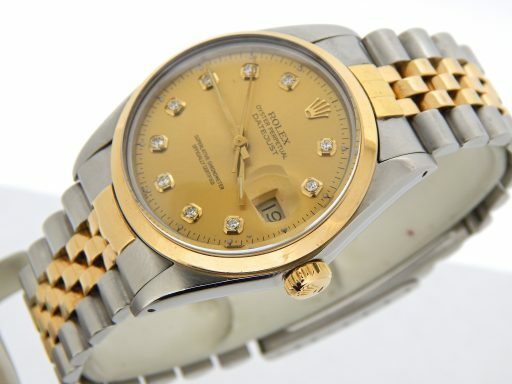 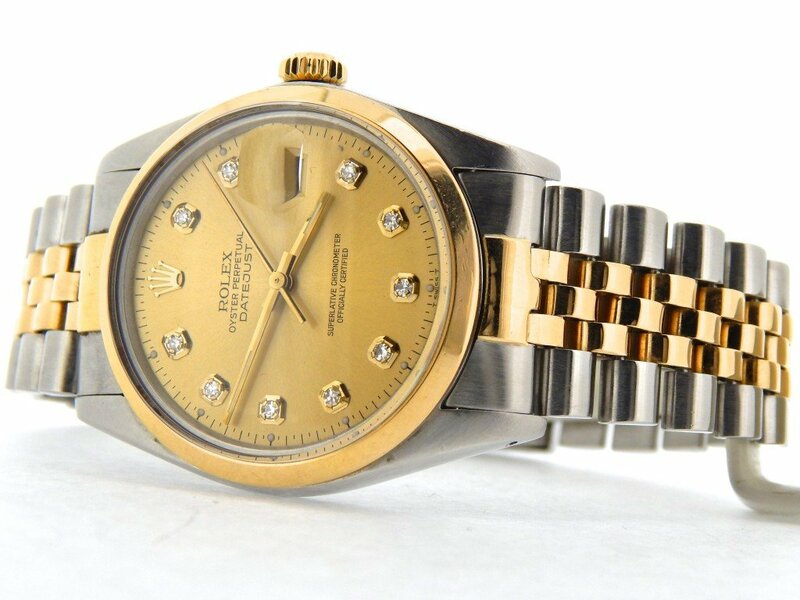 BeckerTime is proud to offer this nice Men’s 36mm GENUINE ROLEX Two-Tone 18k Yellow Gold/Stainless Steel Datejust Watch ref #16013 with a Domed Bezel and a custom refinished Gold Champagne Diamond Dial. 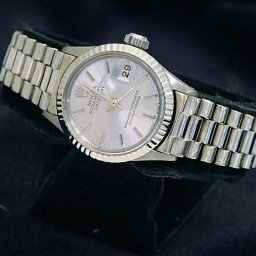 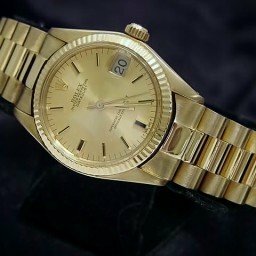 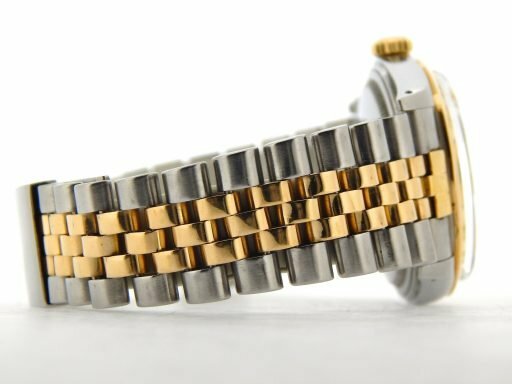 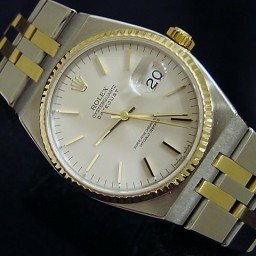 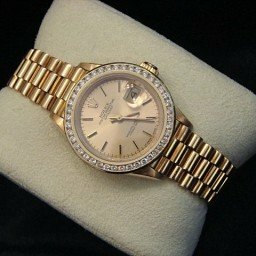 This GENUINE ROLEX is the QUICKSET MODEL and has a Rolex Jubilee band. This Rolex is in EXCELLENT CONDITION. Bezel Rolex solid 18k yellow gold smooth finish DOMED bezel. 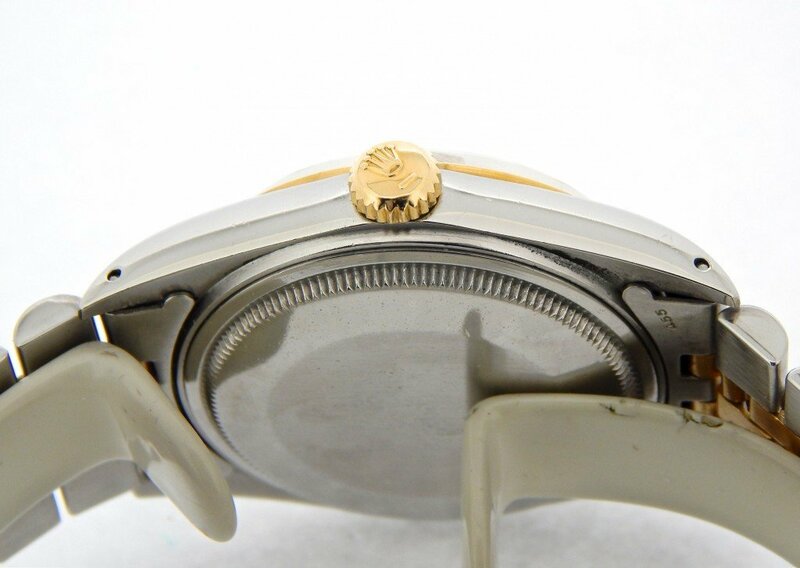 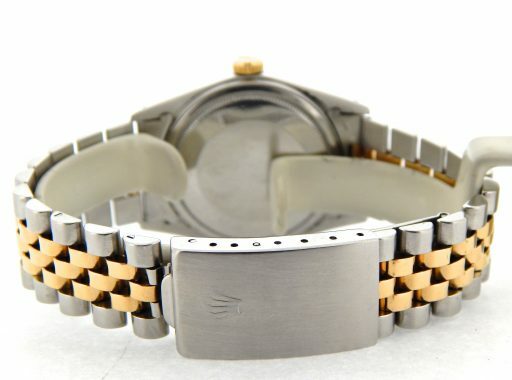 The fluted bezel was replaced with a genuine Rolex domed bezel. 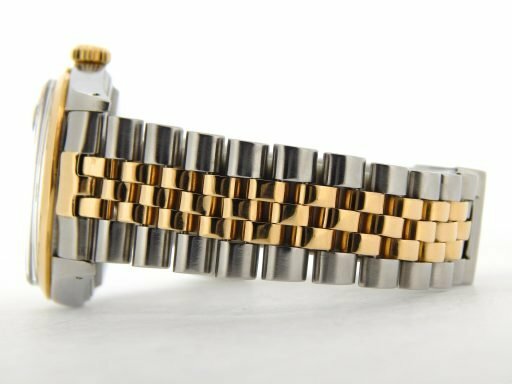 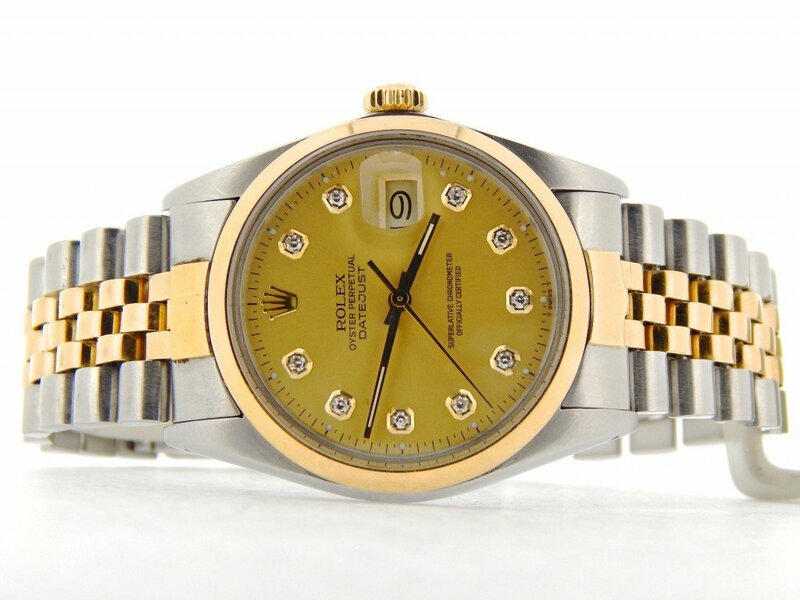 Band Rolex 2tone 18k yellow gold & stainless steel Jubilee bracelet with Rolex signed clasp. Moderate stretch/wear.